ATTENTION SUSSEX COUNTY BUILDERS AND DEVELOPERS! Unlimited Potential and Endless Possibilities! 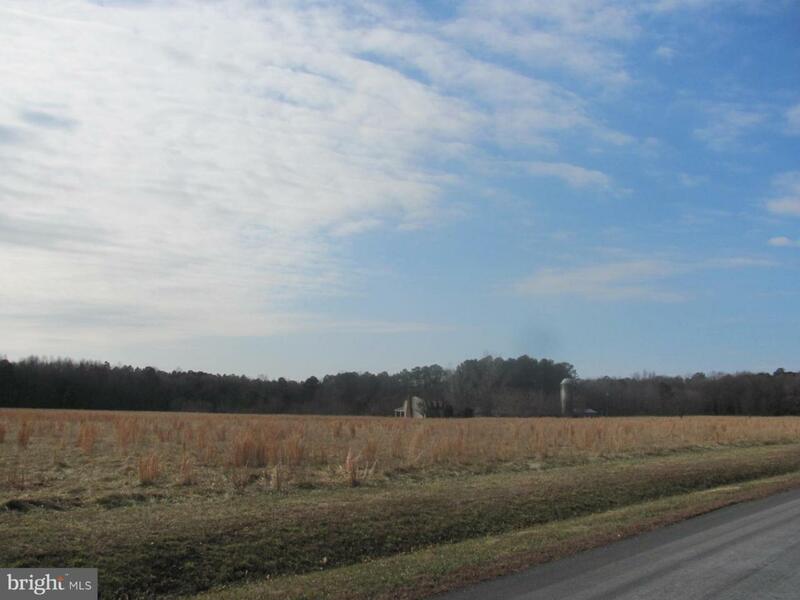 Beautiful 58.23 acre parcel with lots of road frontage, tree lined perimeter, small pond and a silo. Conveniently located off of RT. 5 with close proximity to RT. 1 and beaches. Great opportunity for development! For security reasons, please don~t walk the property or drive up the driveway to the house without an appointment. Don~t want to startle the homeowners. Thank you. Exclusions Any And All Personal Property.